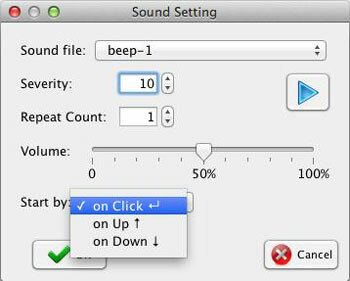 You can create a sound animation, which will play loaded MP3 files upon notification of non-standard situations or voice announcements. You need to import the sound files before you start creating the Sound animation. 1. 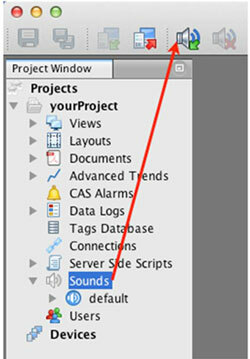 Select the Sounds folder from the Project window and click on Import in the main toolbar or right – click on the folder and select Import from the context menu. 2. 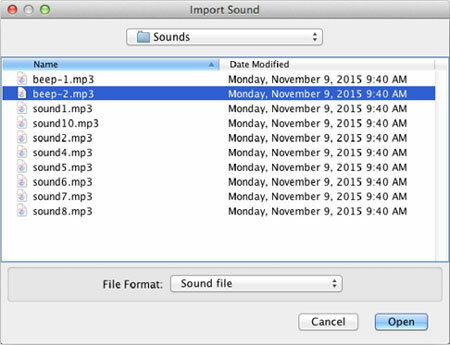 Select the MP3 file from the available folders in the Import Sound Please note the maximum size of the file is 3.5 MB! If you wish to delete a sound file, select it from the Sound folder and click on the Delete Sound icon in the toolbar or select the Delete command from the right-click menu. 1. 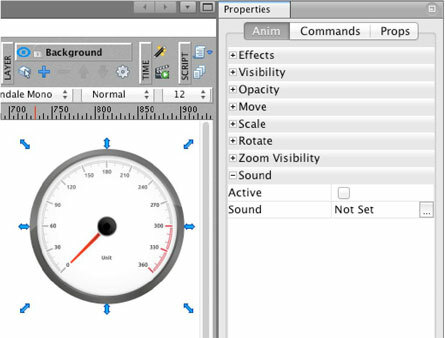 Select the object you wish to link a sound with, navigate to the Sound section under the Anim tab in the Properties window, and click on the ‘…’ button. 3. 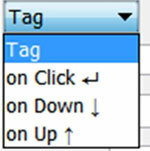 Click on OK once you have set all required parameters.